So as the year draws to a close we would like to thank all our great clients that we have worked with through out the year, and look forward to working with you in 2016. It has been a big year of change for us, re-branding, welcoming new members to the team and moving to the new office. Yet, the Magento 2 release and certification. We would like to wish everyone a Happy Christmas and a safe and prosperous 2016! 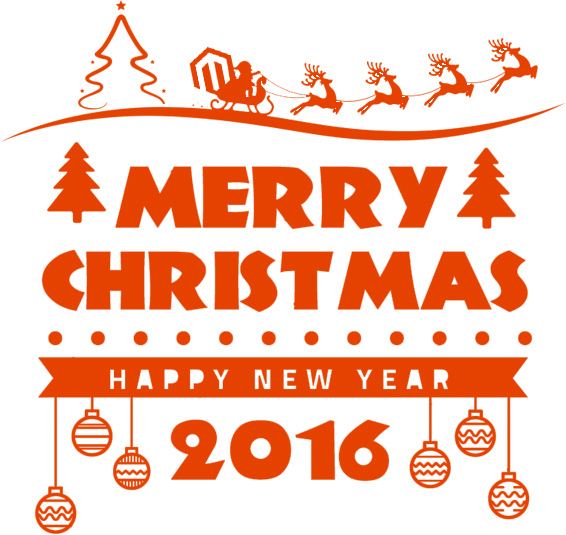 Our Office will be closed from 31th December and re-open on 10th January 2016. The team will have limited system access during that period, and will not be able to respond in the usual time frames. However we will still monitor our project management system periodically, so for urgent request please use our project management system.